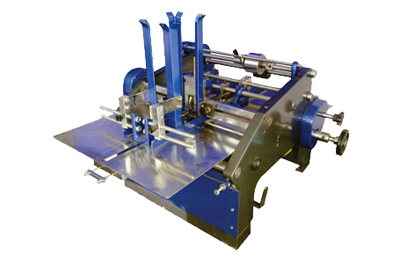 Carton batch printing Useful to print Batch Numbers, Manufacturing Date and other details on the Product. 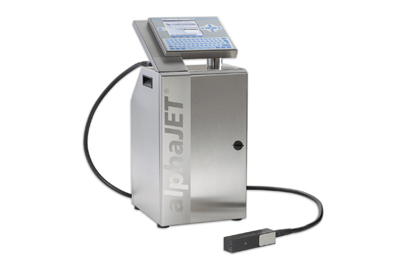 Printers use print cartridges with a series of tiny electrically heated chambers Constructed by photo lithography, printing on labels for all kind of cartons for pharmaceuticals and food industry. 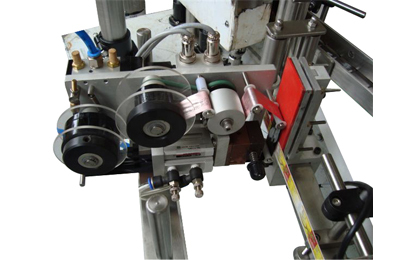 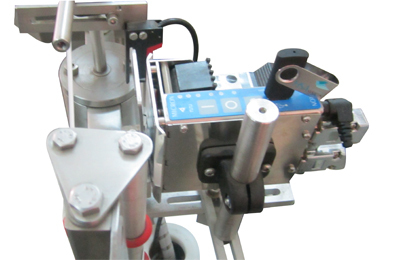 Hot Foil Coder Useful to print Batch Numbers, Manufacturing Date and other details on the Product, Online Process to Print details on Labels. 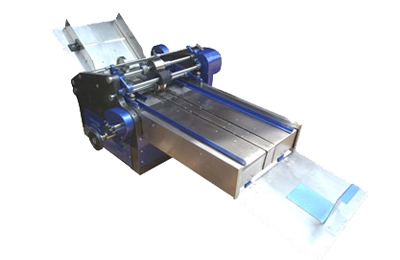 Large Character Ink - Jet Printer for printing TWOLINES of 8 mm or 13 mm or 20 mm each OR ONE LINE of 20 mm or 30 mm or 50 mm on one production line. 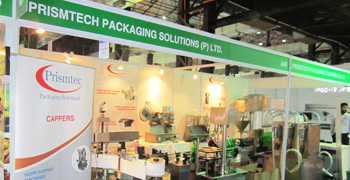 The unit provides automatic labels / carton / pouches stacking and auto feeding for batch printing system for registered batch printing on various types of labels, cartons, pouches, shrink sleeves, laminates etc.